Our government cultivates and encourages thuggish behaviour. 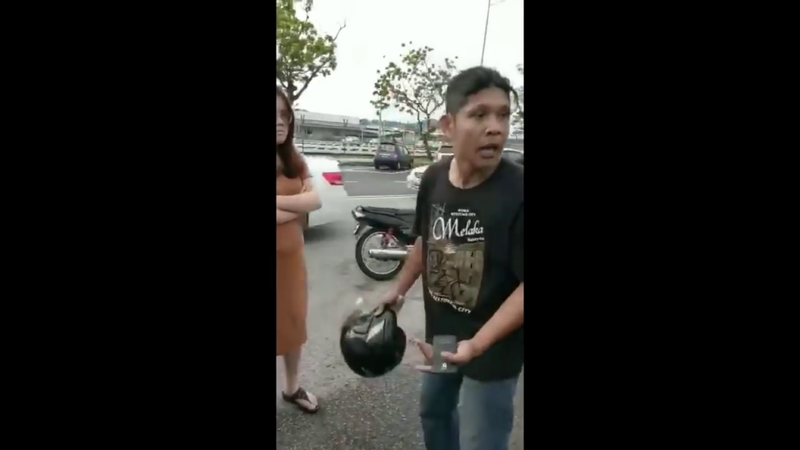 Everything that has gone wrong in Malaysian society is mirrored in this Mat Rempit, who terrorised a pregnant woman. 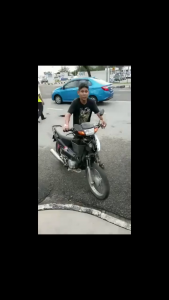 The government encourages Mat Rempit behaviour in Malay youths. The pregnant woman did not provoke. I would have done the same as her, because when involved in a motor accident, you exchange particulars to notify the insurance companies and you also lodge a police report. This is what happens when you allow Mat Rempits to rule the roads. This is what happens when Ministers allow such people to use the roads, even when they have not paid their road tax, their insurance and who knows, they may not even possess a driving licence. Remember my earlier article, when Minister Liow Tiong Lai, did not come down hard on people who had not paid their road tax. Mollycoddling such law-breakers only encourages them to break more laws, like this man. This government panders to the wishes of the Mat Rempits, and the Mat Mosquitoes (the children who do Mat Rempit tricks on bicycles). The agency which should control corruption, catches the corrupt ikan bilis, but allows the fat sharks to get away. This government has NOT got a clue what to do with Mat Rempits. Neither has it a clue how to deal with thieving ministers and heads of departments with their fat fingers in the kitty. This government allow Mat Rempits to terrorise us on the roads. They only check the licence, insurance and other papers, just before a festival. The checking of vehicle documents, should be done regularly, in our lawless society, and be eased only when we have properly educated the masses. This government allows Mat Rempits to run riot. You saw them at the Low Yat Plaza incident. You saw them rioting in parliament, led by the two sons of the Pasir Salak MP, Tajuddin Abdul Rahman. Mat Rempit idolise Jamal Yunos. Mat Rempits forced their way into the Penang state assembly. You find them whenever they want to provoke peaceful protesters, like in a Bersih rally. They freed the thieving thug who created a riot in Low Yat. He now stands grand, in his white turban and robes. Look at how some Datins beat up their maids. This is the government which cultivates bad behaviour in Mat Rempits. They need the Mat Rempits to terrorise law-abiding citizens. 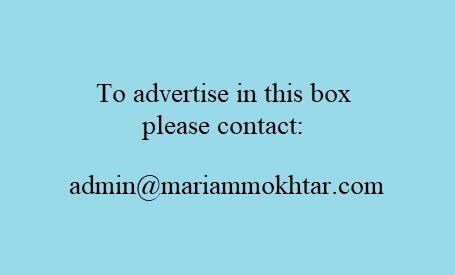 On the roads, at schools, at malls, in ceramahs, in kampungs, in state assemblies, in parliament, in our homes and on our street. No wonder this Mat Rempit went berserk. He was involved in drug related offences. He had no road tax, nor driving license. The likelihood, is no insurance, too. 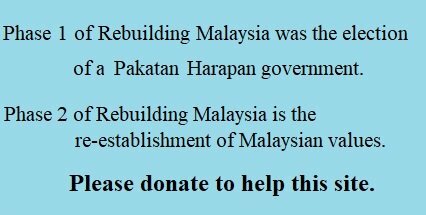 Well what do you expect, when you have a Prime Minister who steals and pretends that he was given a donation. The lies are never consistent. What do you expect when you have a Youth and Sports Minister, who still has not explained what happened to the RM109 million which was embezzled from the Sports Ministry and by his daft reasoning, tells youths to qualify for more government handouts by having more babies. What do you expect, when the Transport Minister, allows law breakers amnesty instead of coming down hard on them. What do you expect, when you have the husband of a former Minister, abusing RM250 million of the taxpayers’ money to buy condominiums. What do you expect, when you have the spouse of the most senior minister, using the government jet to shop overseas. You and I have to use Uber or tumpang a friend, these fat leeches use the government jet. What do you expect, when the Speaker in parliament has no clue how to conduct business in parliament and will not even demand the misogynists retract their sexist language. Everything that has gone wrong in our society, shows in that Mat Rempit. 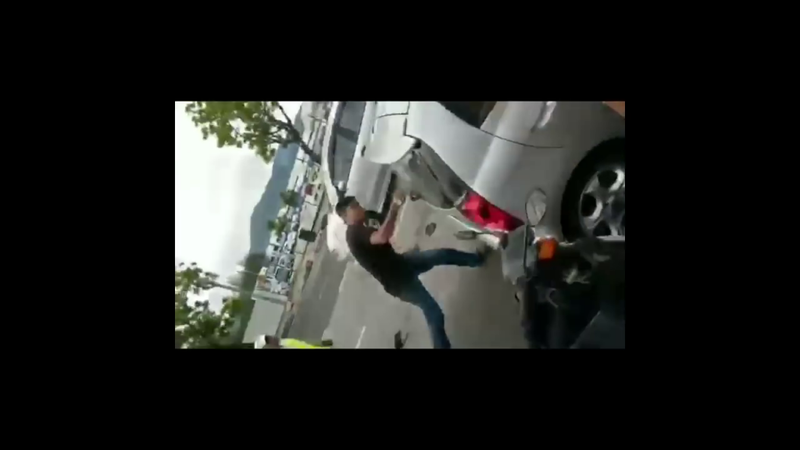 When he was challenged, he decided to wreck the poor lady’s car. She was not provocative. When he knew he could not get his way, he decided to destroy other people’s property. This is just how Umno-Baru/BN behaves. When they know they do NOT have the respect of the rakyat, they decide to cheat at the elections. The Election Commission have their gerrymandering. 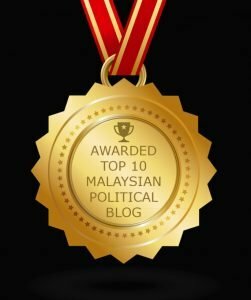 The Registrar of Societies, and the manner in which they tried to stop Bersatu and Pakatan Harapan. Seize back our country from the lawless Mat Rempits on our roads, and arrogant YB Mat Kabinets in government. We must vote in GE-14. Kick them out.